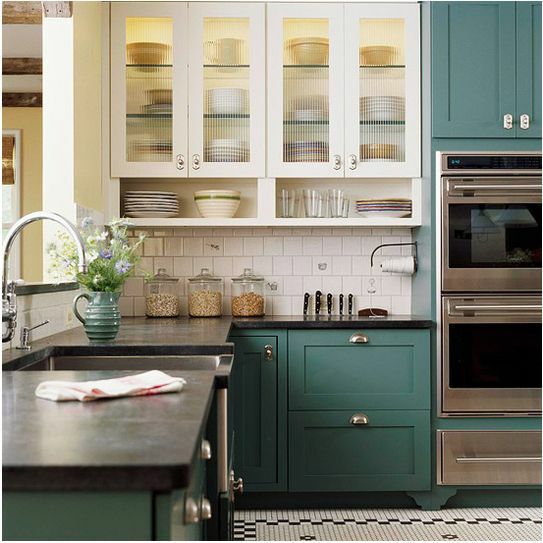 Update your kitchen with a pop of color or hint of contrast with two-toned kitchen cabinets. 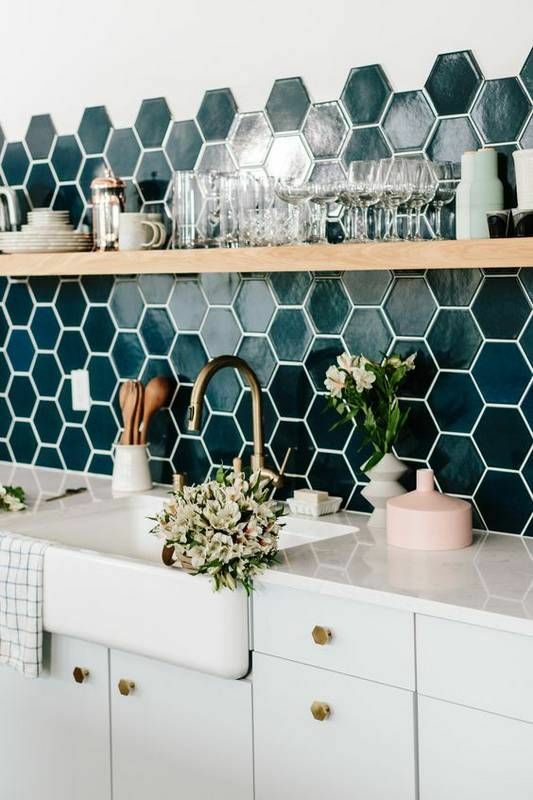 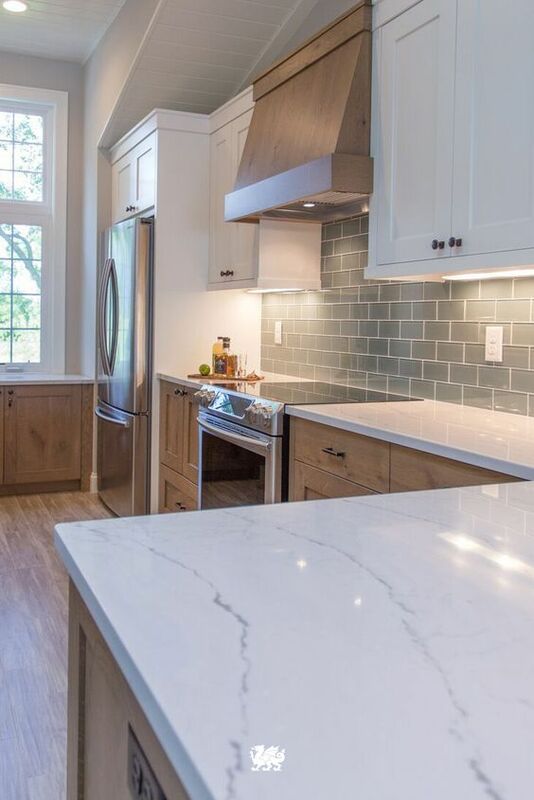 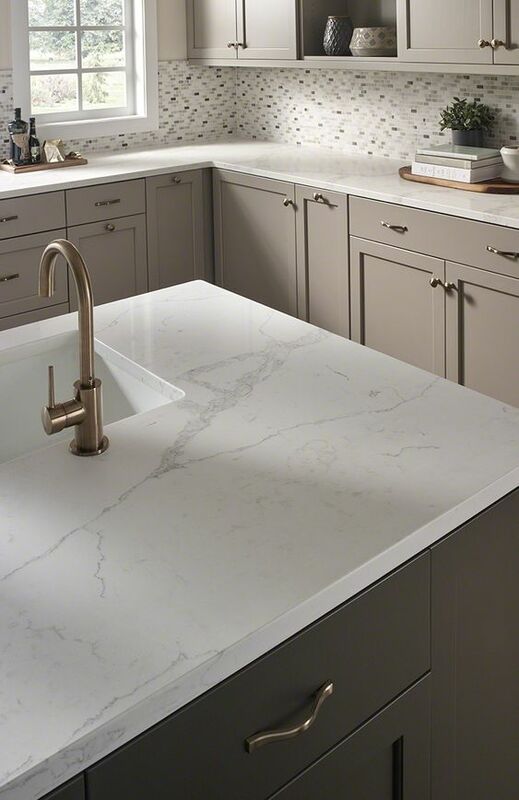 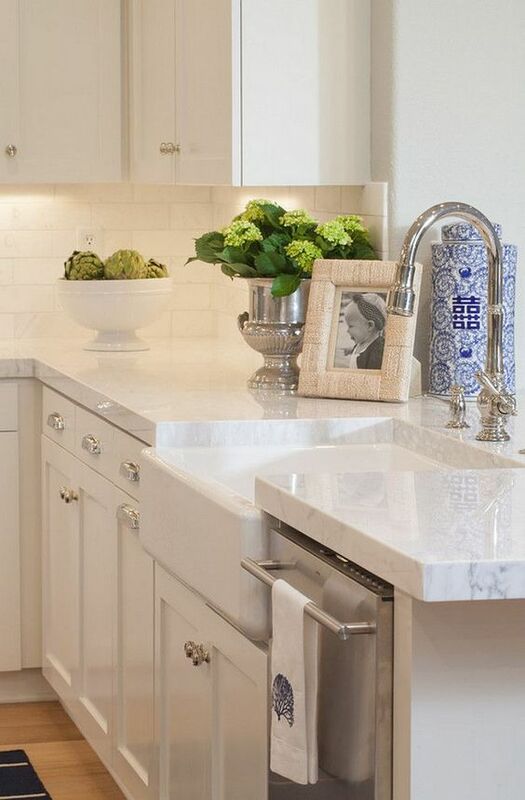 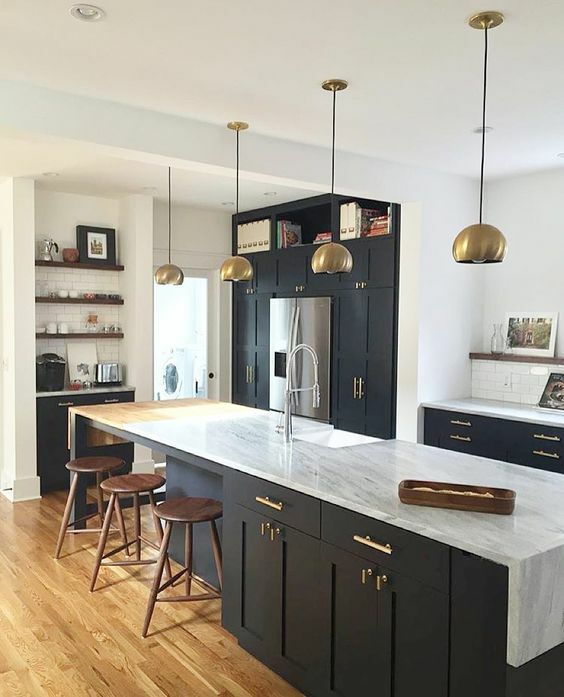 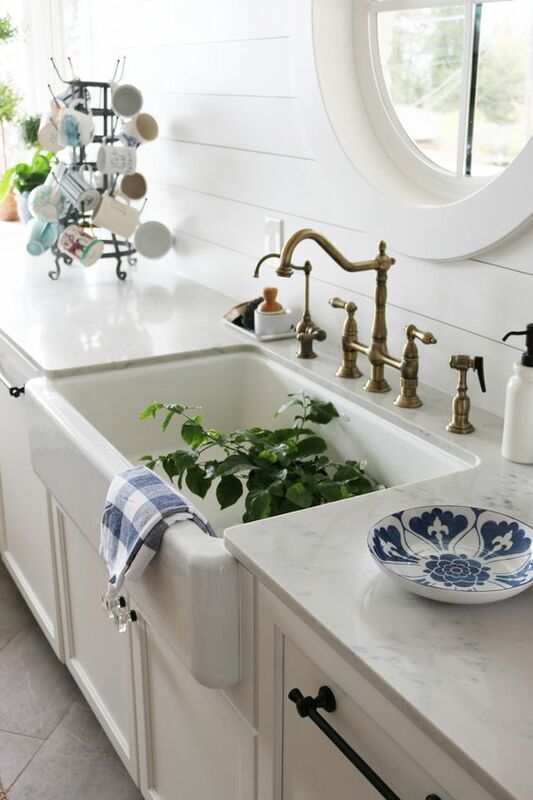 Adding this trend can give your kitchen the face-lift you’re trying to find! 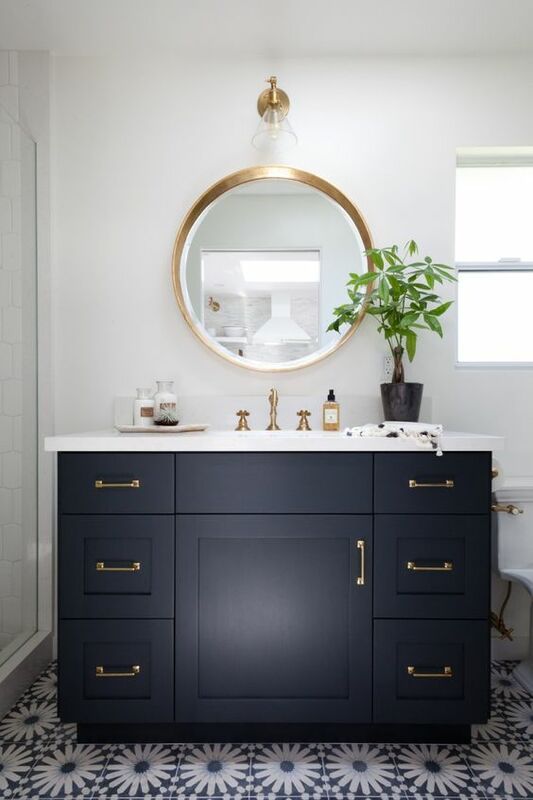 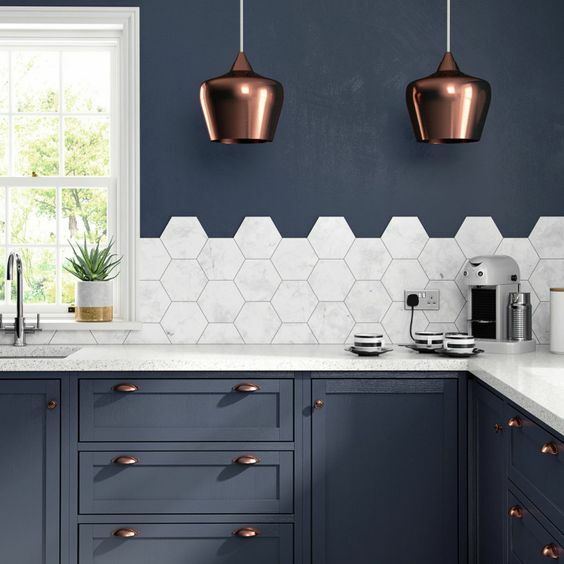 Whether it be adding a statement color or simply lightening up some wood, this trendy addition highlights key features and introduces color diversity to your kitchen. 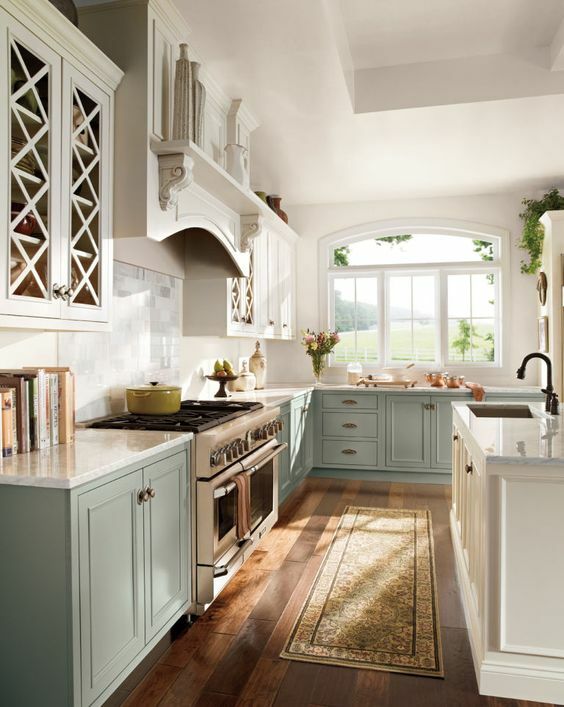 Take a look below for some fresh inspiration. 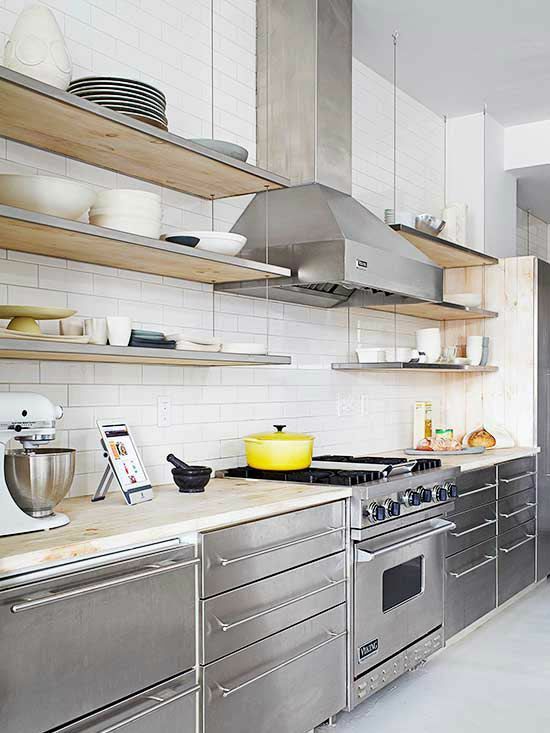 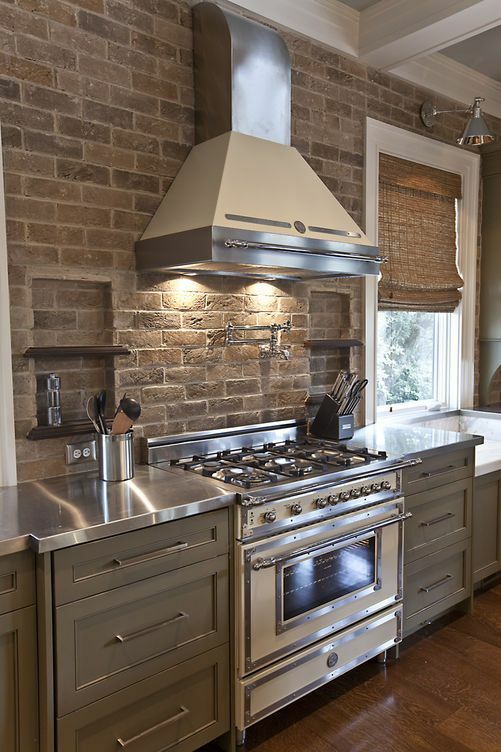 The use of stainless steel appliances and counters can really liven up your kitchen! 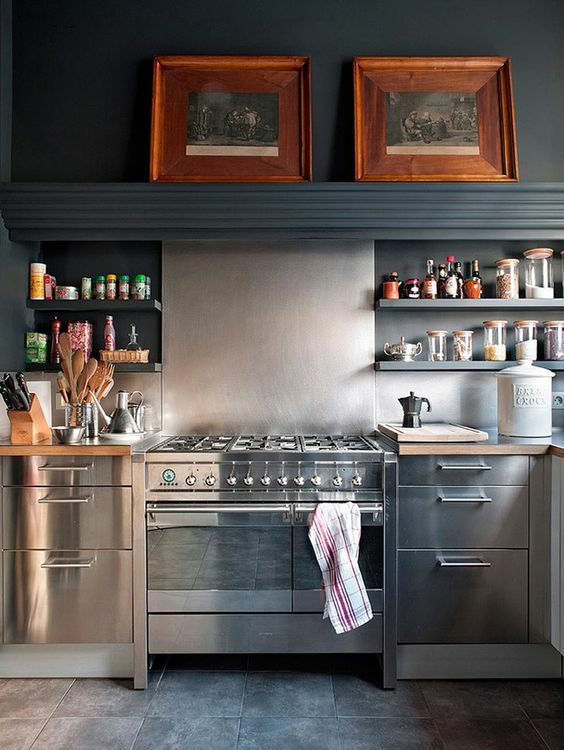 Whats better than the satisfying shine of steel? 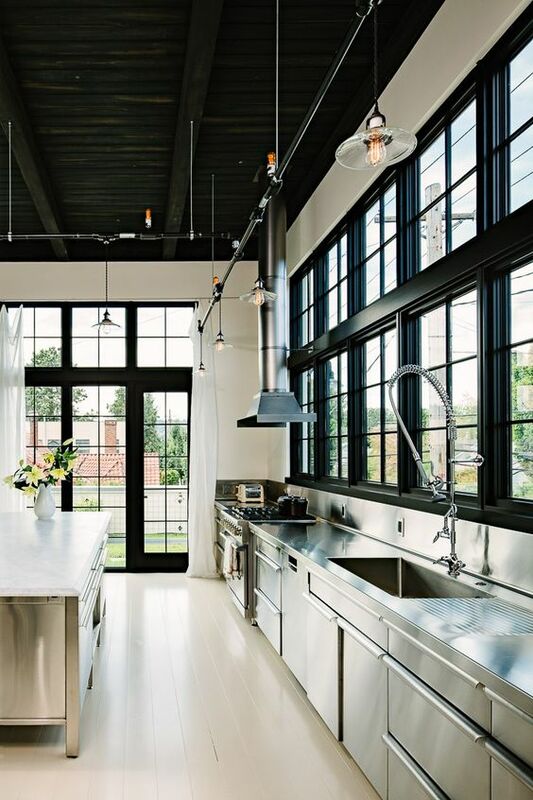 There are many benefits of steel including; corrosion resistance, fire and heat resistance, aesthetic appearance, strength-to-weight ratio, impact resistance and much more! 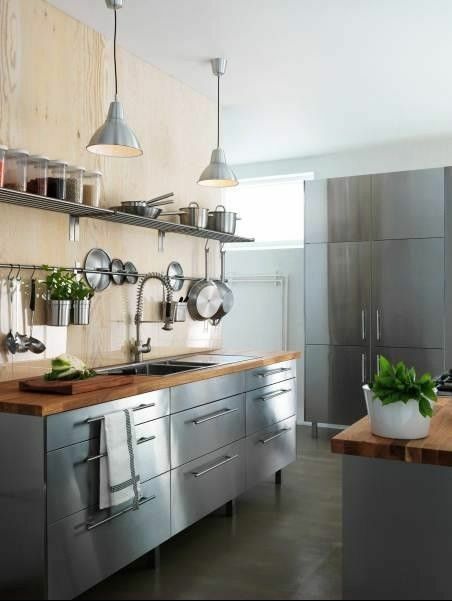 Stainless is often the best value option of material compared to others. 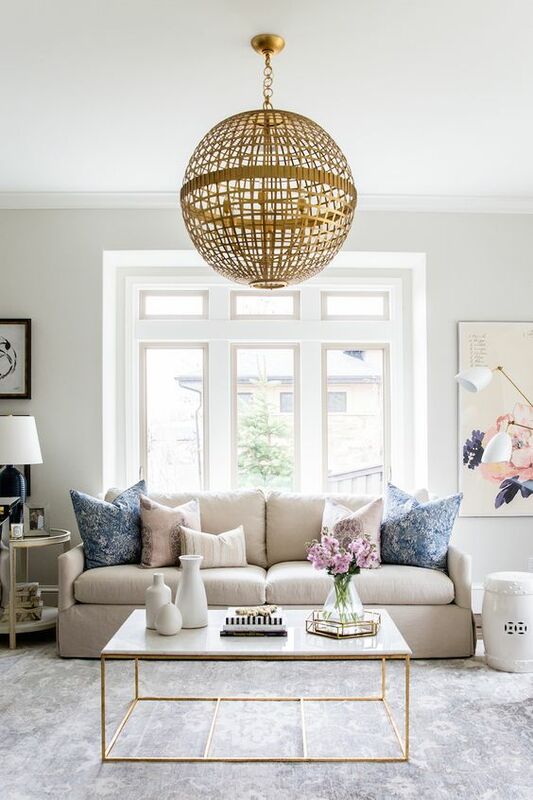 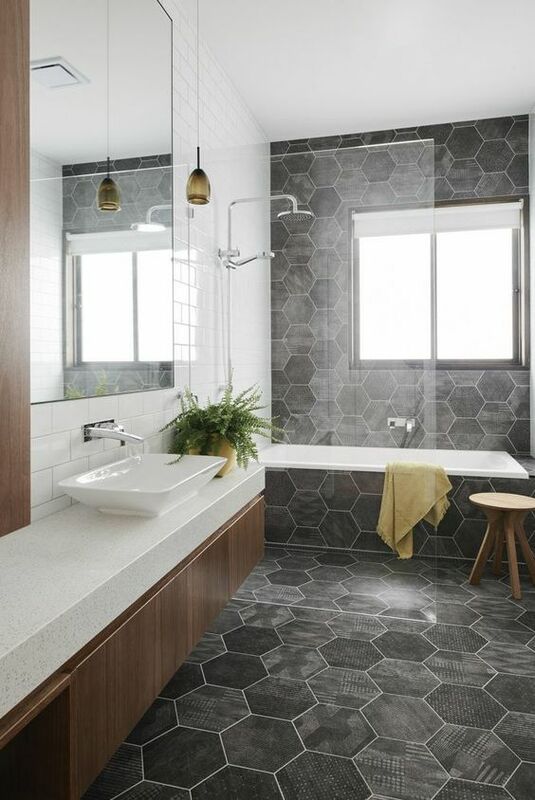 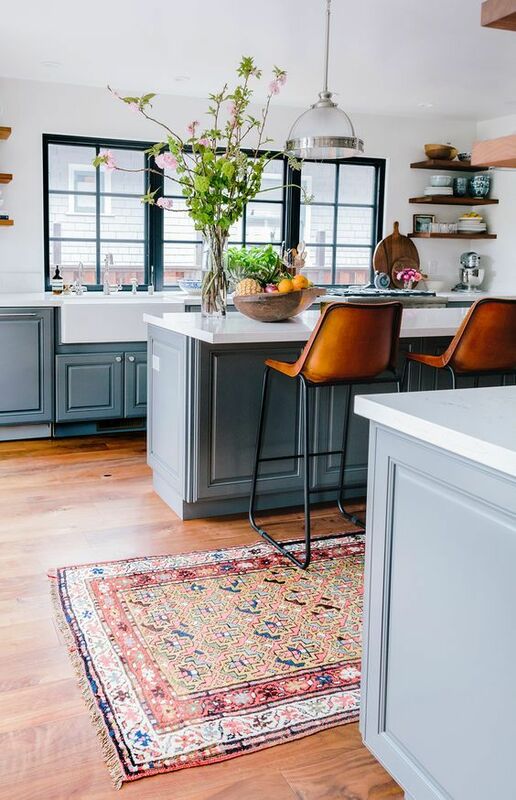 Take a look at a couple of these spaces below for inspiration! 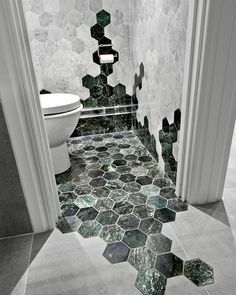 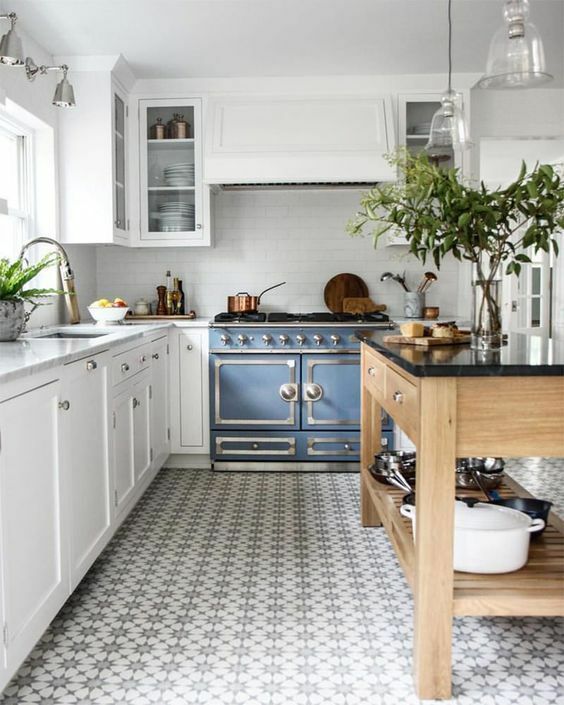 Are you tired of your dull tile floors? 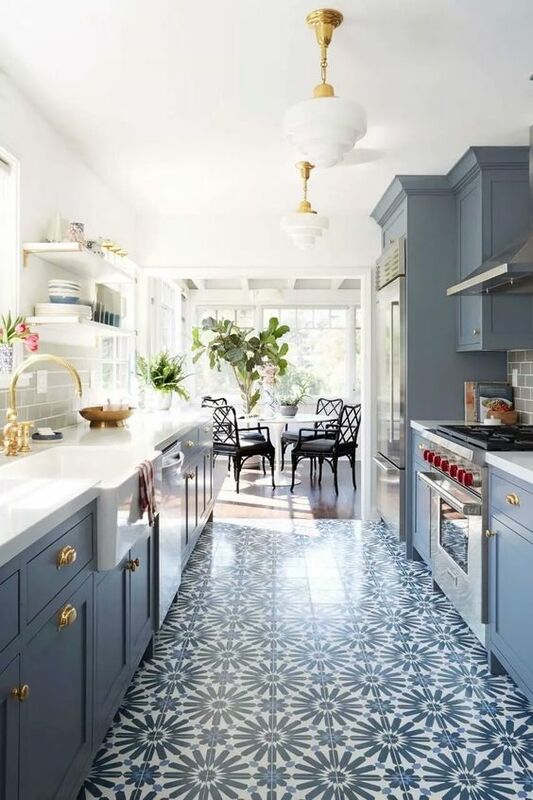 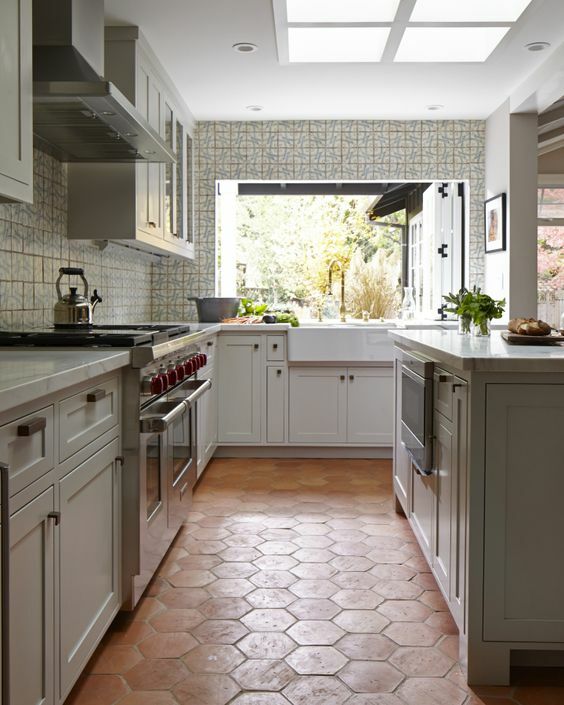 Give your kitchen a face-lift with bold patterned floors! 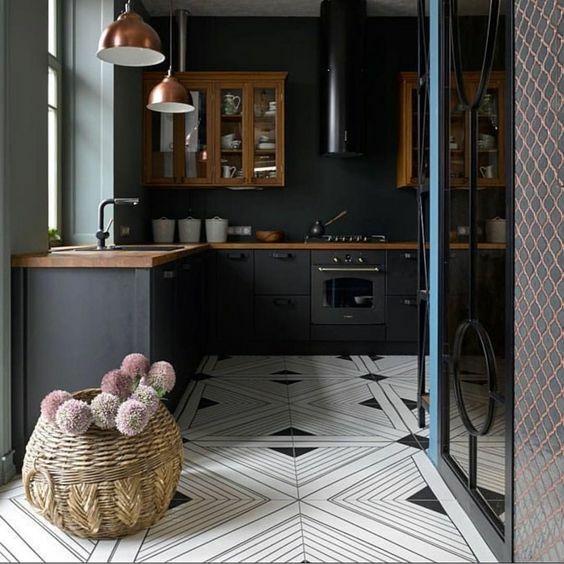 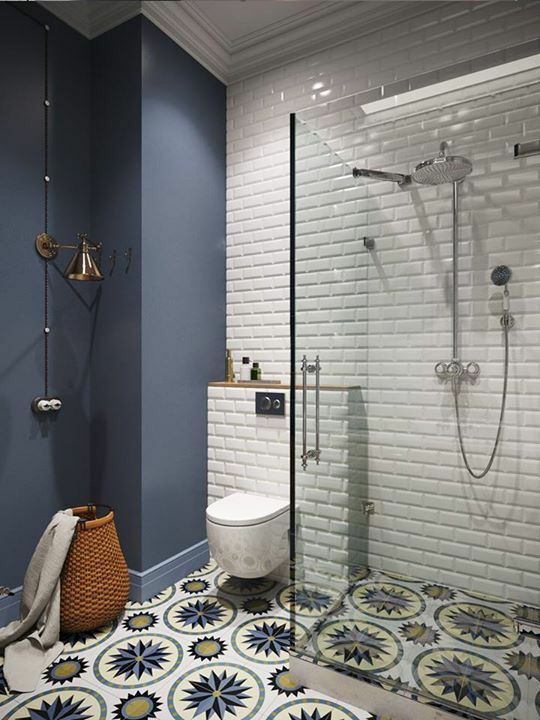 From geometric shapes to exotic Moroccan-inspired designs, there are a variety of ways a patterned floor can spice up any boring room! 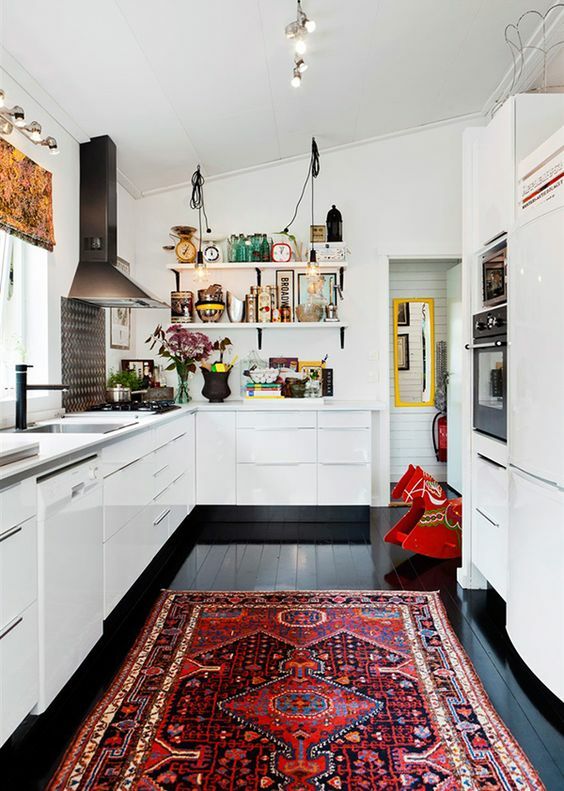 This trend can facilitate a variety of different themed homes as well. 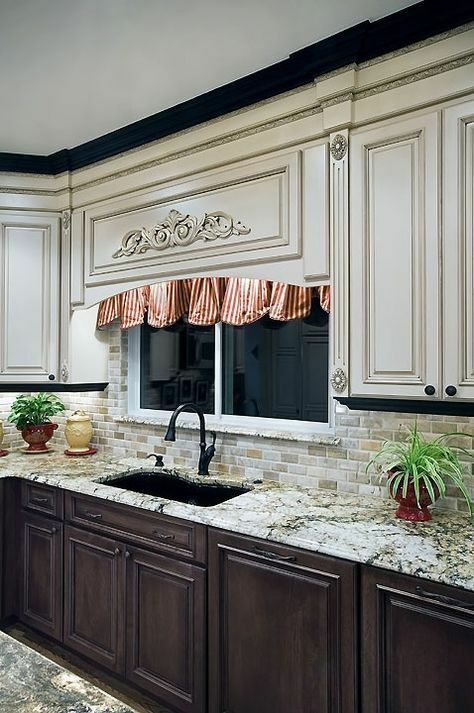 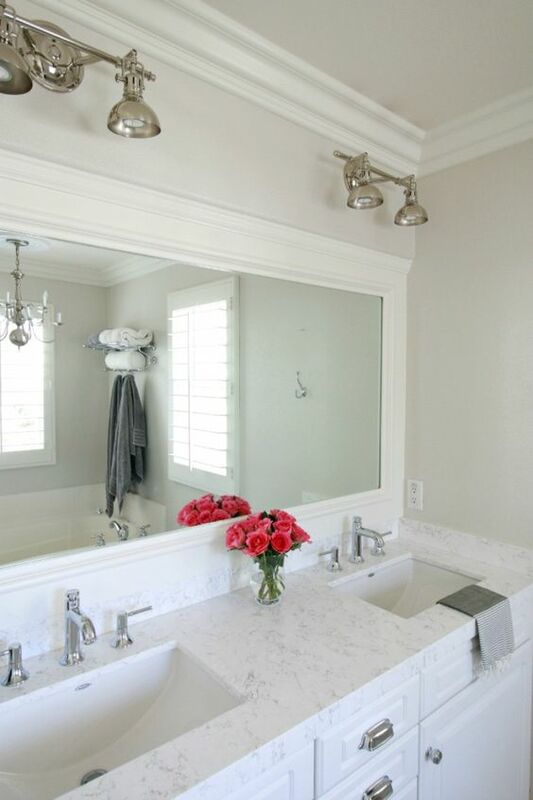 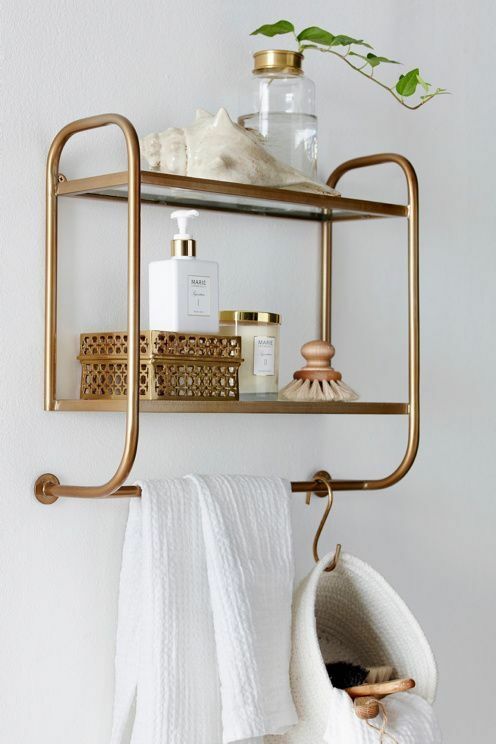 Take this idea and make it fit to your style of home by adding personal touches. 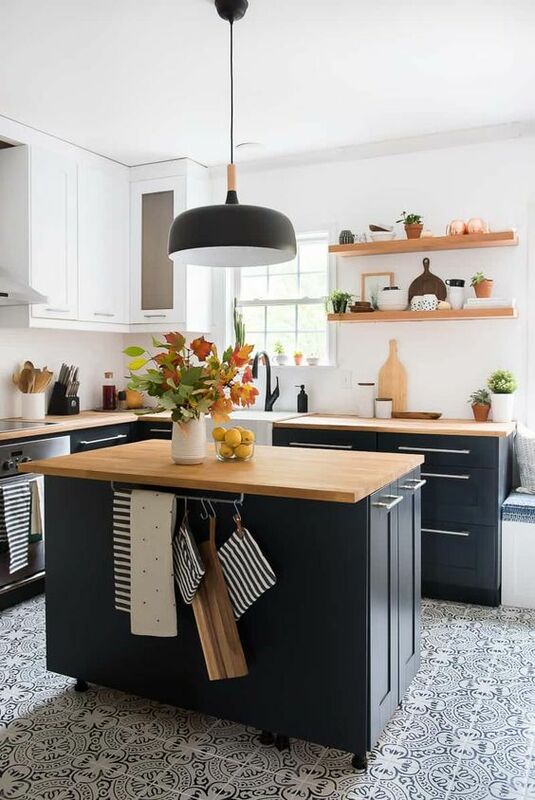 Take a look at a couple of these spaces below for inspiration! 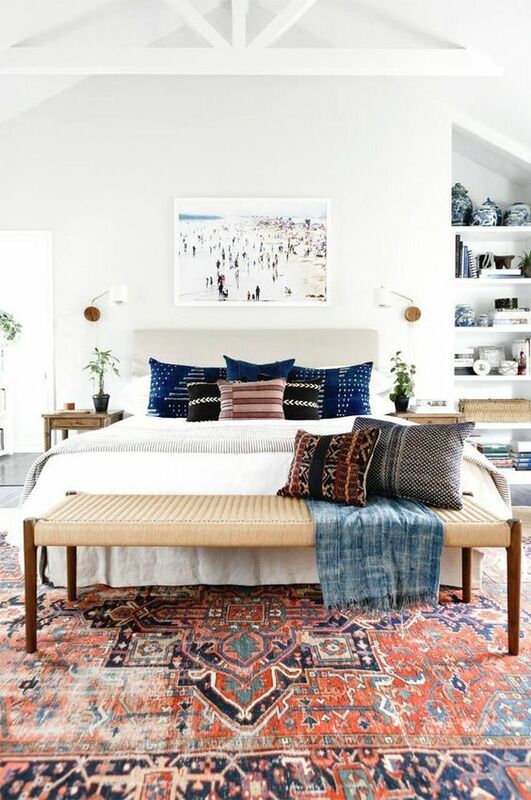 Rugs go a long way towards elevating rooms into something special — yet they are still functional. 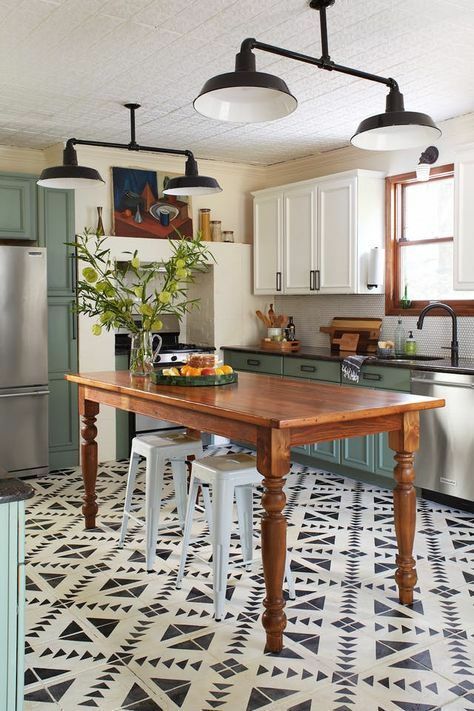 In just a few square feet of space, they also pack in personality and pattern. 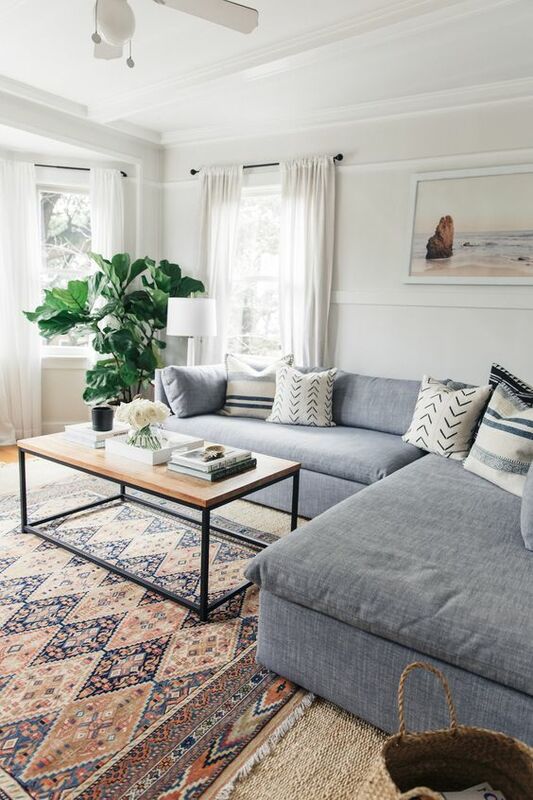 A vintage rug can add a nice warm environment in every room throughout the house. 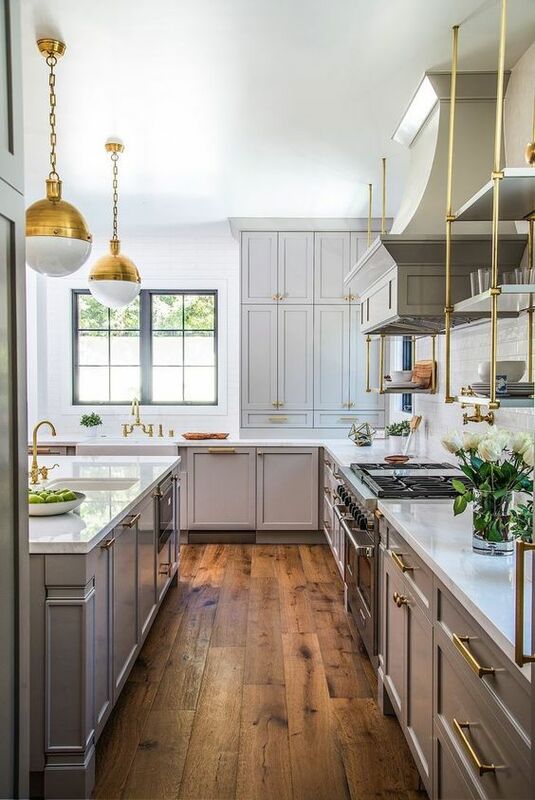 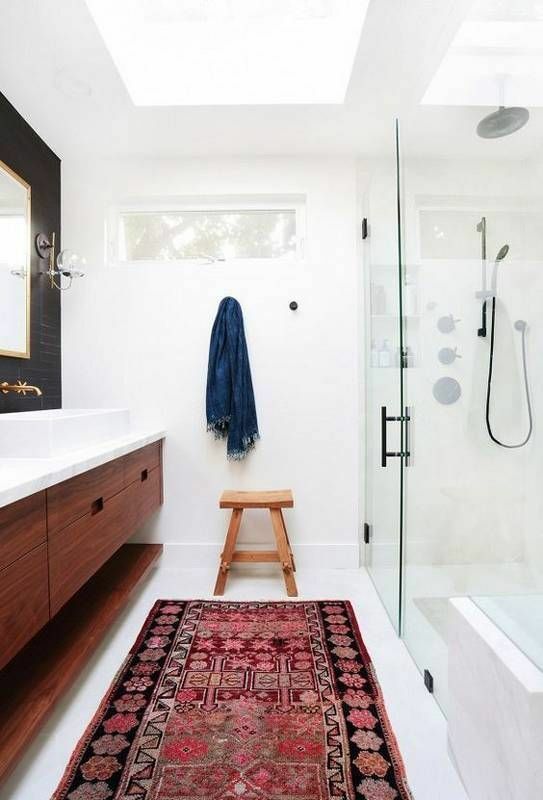 Take a look at a couple of these spaces below for inspiration!